Our good partner PlanGrid came to 181 Fremont yesterday to produce a video on how their product helps our team improve schedule, budget and quality. Stay tuned for the finished production! 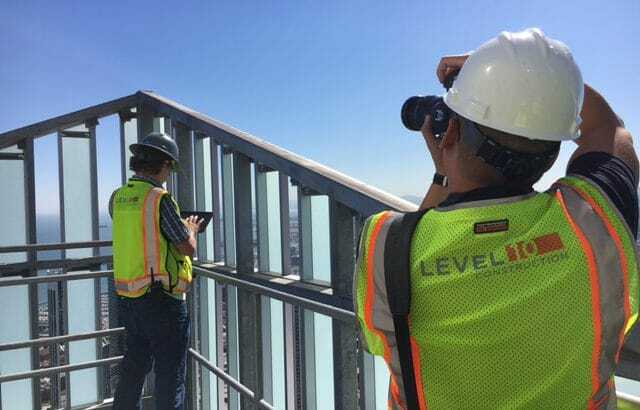 Level 10 was an early adopter of PlanGrid, construction productivity software that delivers real-time project info to team members via iPad.